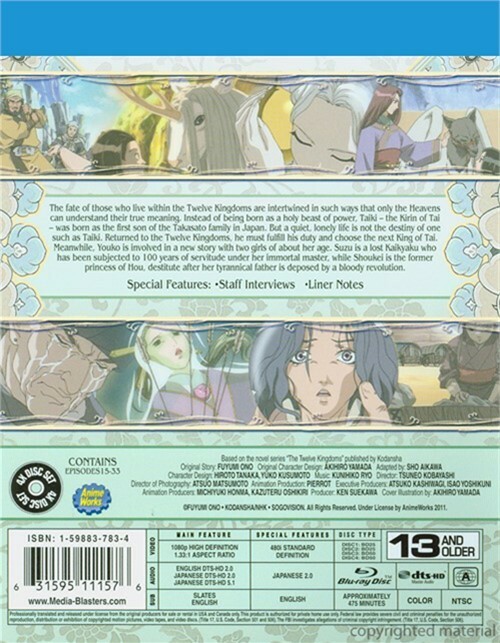 Plot: The Kingdom of En is one of the strongest of all the Twelve Kingdoms. It was there that Youko was given the strength to become queen, and Rakushun was given a chance to fit in. But now, the hand of war closes over En as a noble young official calls for rebellion. Lord Atsuyu kidnaps Enki, with the help of the enigmatic young man named Koya who was raised by Youma. As the only human in all of the Twelve Kingdoms who can command Youma, he holds power equal to a Kirin. Enki sympathizes with Atsuyu’s ideals, and agrees to help him. But the standoff with King En turns deadly as the rebellion’s true nature is revealed! 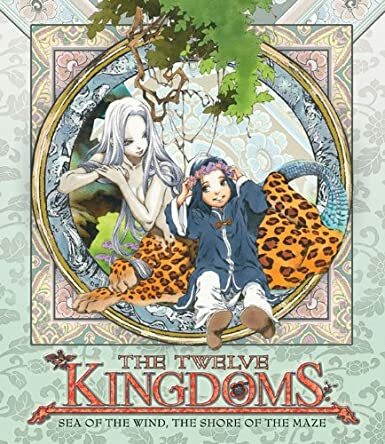 Plot: The fate of those who live within the Twelve Kingdoms are intertwined in such ways that only the Heavens can understand their true meaning. Instead of being born as a holy beast of power, Taiki – the Kirin of Tai – was born as the first son of the Takasato family in Japan. But a quiet, lonely life is not the destiny of one such as Taiki. 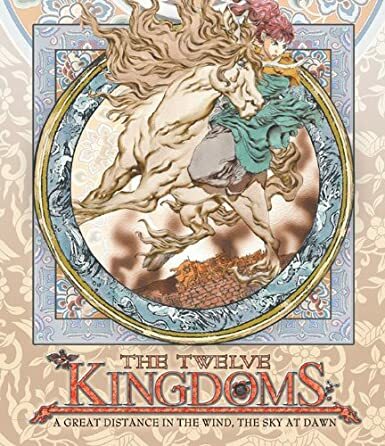 Returned to the Twelve Kingdoms, he must fulfill his duty and choose the next King of Tai. Meanwhile, Youko is involved in a new story with the two girls of about her age. Suzu is a lost Kaikyaku who has been subjected to 100 years of servitude under her immortal master, while Shoukei is the former princess of Hou, destitute after her tyrannical father is deposed by a bloody revolution.